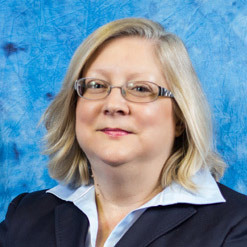 Dr. Patricia Robertson, associate professor of business law and department chair, was selected "Woman of the Year" by the Jonesboro Business and Professional Women (BPW) organization. She was recognized last week at a National Business Women's Week reception. Among her achievements, she was recognized for advancing the cause of women in business, including the work she put into A-State's women's business leadership center. Details are in a news release. 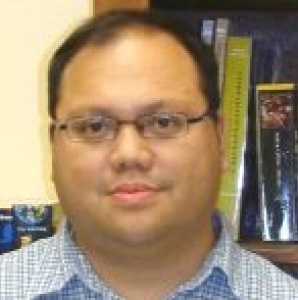 An article by Dr. Rollin F. Tusalem, associate professor of political science and co-director of the MA Program, was published in the journal Politics & Policy, a peer-reviewed journal of the Policy Studies Organization. Titled "The Effect of Historical Pact Making and Civic Associations on Democratic Outcomes," the article examines what role pacts and negotiations have during the process of democratic transitions. The article is available online. Dr. Summer DeProw, director of assessment, has taken on new roles as the local, state and national levels. 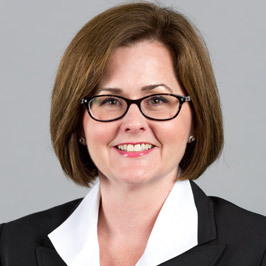 She is vice chair of the "Talent Taskforce" subcommittee of Jonesboro Unlimited, and she was elected treasurer of the Arkansas Association for the Assessment of Collegiate Learning (AAACL). DeProw also was asked to serve in Taskstream's Knowledge Ambassador Program, which recognizes Taskstream clients who excel at advancing assessment and continuous improvement at their institutions. 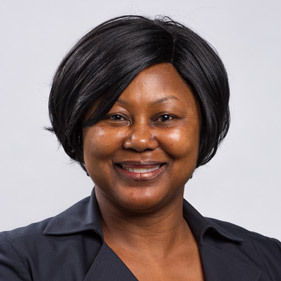 Dr. Sharon James, assistant professor of marketing, is the lead author of an article that has been published in the Academy of Management Discoveries series. James and J. Myles Shaver wrote "Motivations for Voluntary Public R&D Disclosures," in which they looked at the research and development disclosure practices among established firms. Their findings consider possible motivations and outcomes regarding voluntary disclosure. More details are available online. 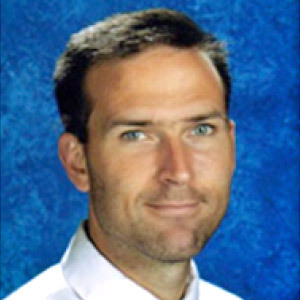 Dr. Kyle Chandler, assistant professor and coordinator of music education, presented research at the International Society for Music Education's World Conference in Scotland. His first presentation centered on adapting the work of Lee Shulman's pedagogical content knowledge (PCK) theoretical framework for application to music teacher education, pedagogical content skill knowledge (PCSK). The second was a critical examination of piano competencies and proficiencies emphasized in teacher preparation programs.